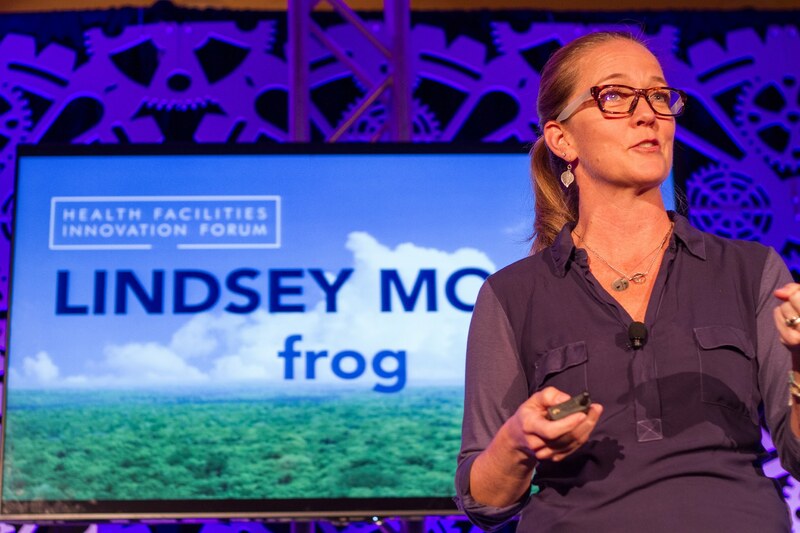 Lindsey Mosby, the Healthcare Practice Lead for Frog Design shared four case studies the industry can source for inspiration. 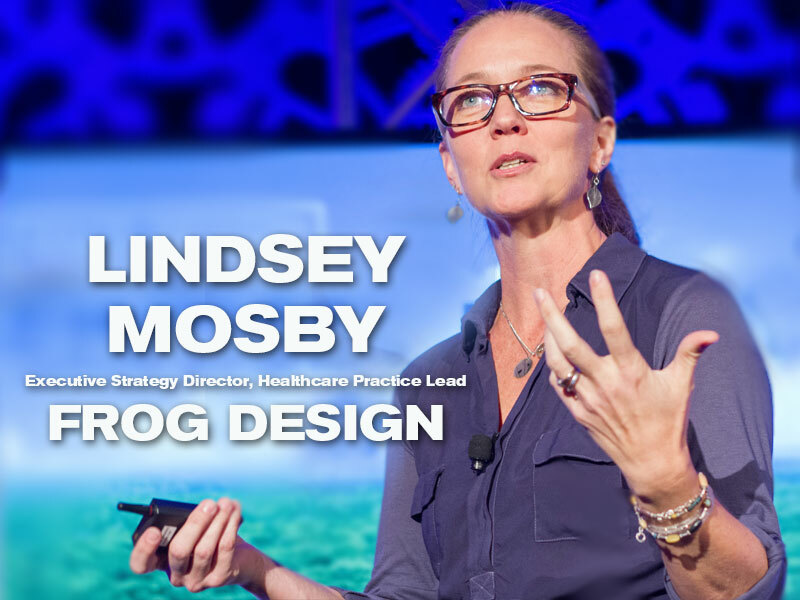 In an insightful talk on “Customer Service & Patient Experience in a DIY Culture”, Lindsey Mosby, the Healthcare Practice Lead for Frog Design shared four case studies the industry can source for inspiration. 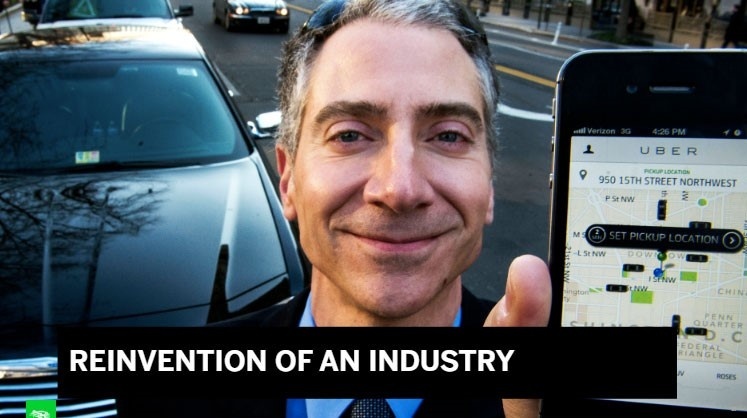 In other words, people are only drawn to innovative technology that they like using. 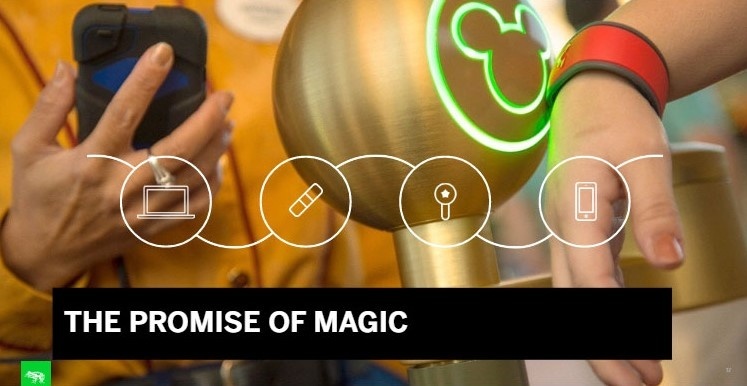 After years of collaboration on a number of projects, Frog teamed up with Disney to help revitalize the experience of visitors to Disneyland, Disney World and other theme parks. “Disney’s challenge was that people weren’t getting through the lines fast enough,” she says. So Frog’s team visited the parks and talked to patrons; many blamed themselves – rather than the Disney organization – for their families’ disappointing visits. When will healthcare catch up with all these groundbreaking technologies? Often cited in customer service case studies, e-commerce footwear and clothing shop Zappos continues to innovate in its approach to customer service and employee relations. San Francisco-based Yelp is another innovative business created to better fill basic personal needs. Simply put, the founders were looking for a good doctor. Of course, with its millions of crowd-sourced reviews, Yelp has evolved into a go-to resource for anyone looking for good service providers: from car mechanics and plumbers to restaurants, as well as doctors, dentists and other healthcare providers. “To me, this has come to represent the democratization of the feedback loop. With Yelp you can get hundreds or thousand of reviews. It’s an incredible social media tool and it’s only going to get more expansive,” she says. 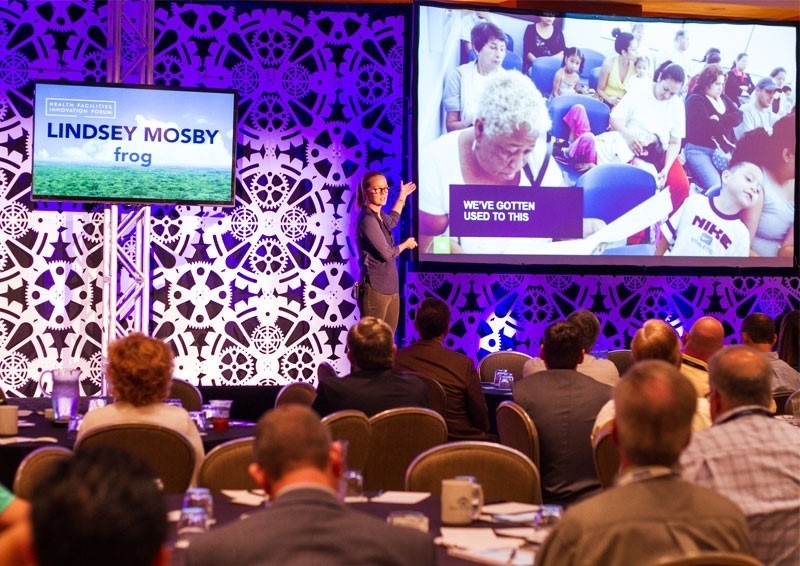 Even in an industry like healthcare, the rules of successful branding apply, Mosby emphasizes.